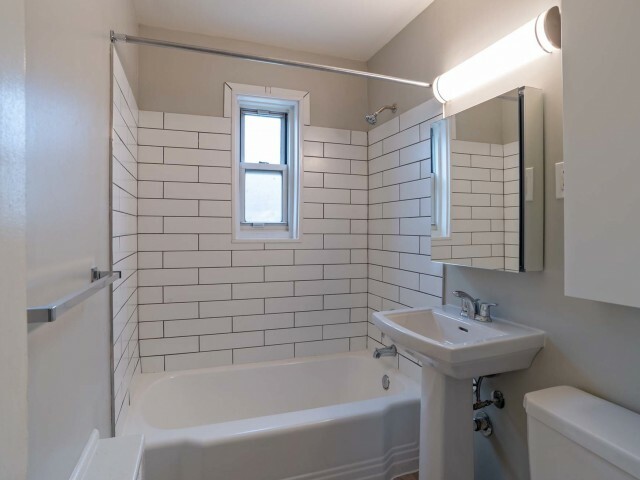 If you’re looking to lease your new home, you want to rest assured that all the essentials are taken care of. That’s where we come in. 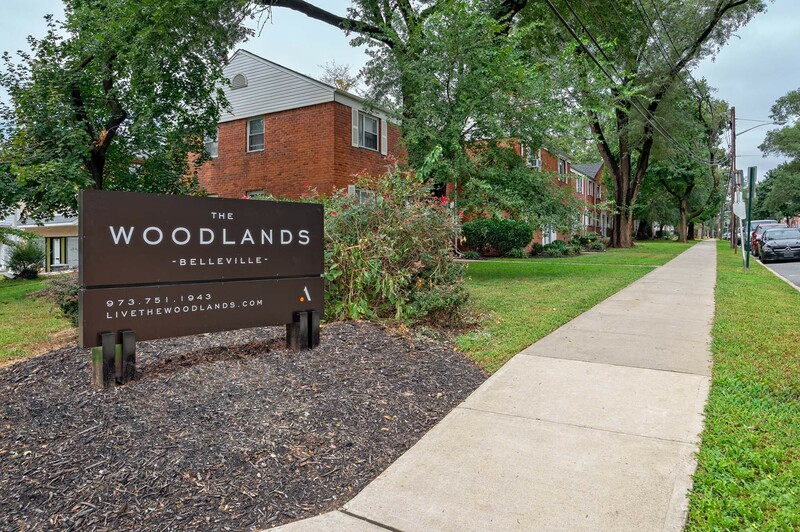 The Woodlands at Belleville is a professionally managed apartment community in Belleville, NJ, where you will have everything you need to live your life right.  Whether you prefer nights in or love to be out on the town, The Woodlands at Belleville is your gateway to the good life. We are only 25 minutes from Midtown Manhattan, nestled in a green, park-like neighborhood, so our location is one of our best amenities. Ditch the late-night or weekend laundromat runs, we have laundry facilities onsite for your convenience. Enjoy the essential appliances, and take advantage of our available cable and satellite. 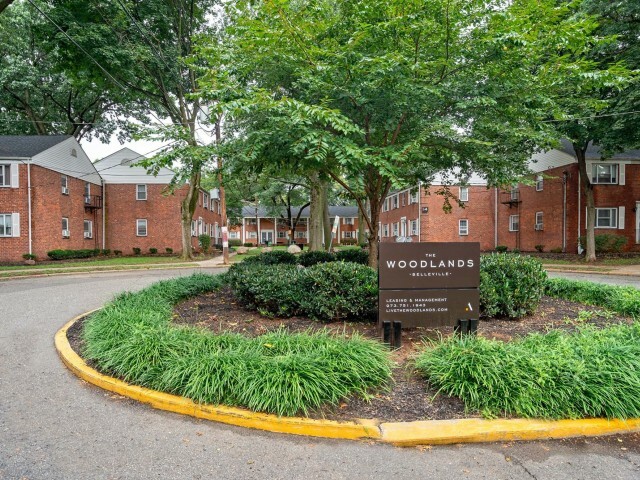 Everything you need to do apartment living right is here at The Woodlands. Call us today to schedule a tour!